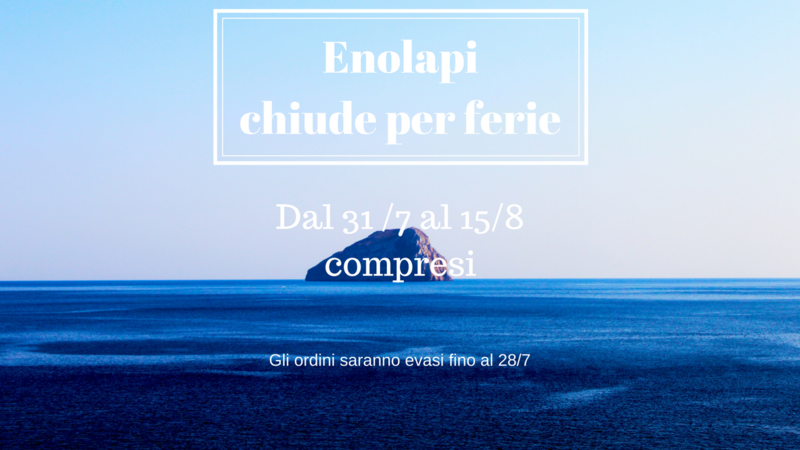 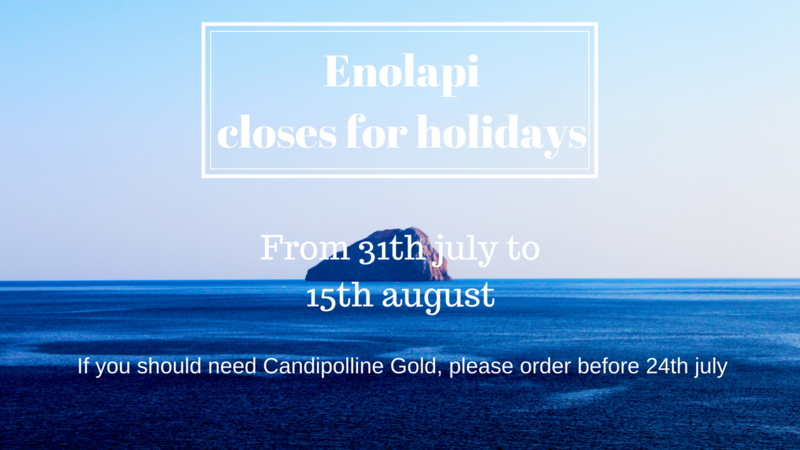 Enolapi closes for holidays from 31th july to 15th august. 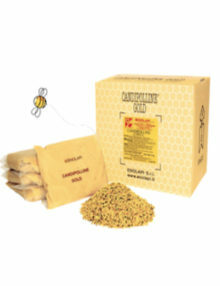 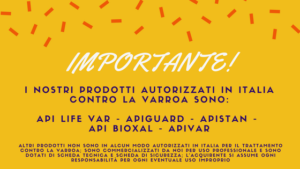 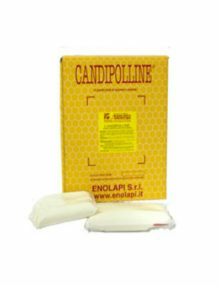 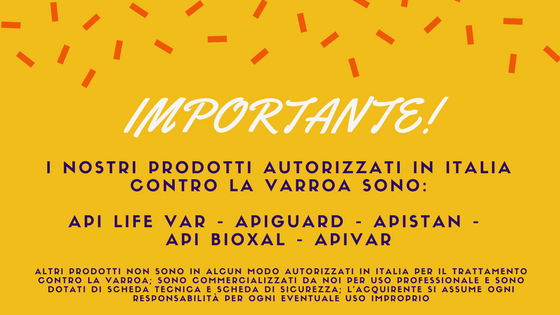 If you need some Candipolline or Candipolline Gold, please order before 24th july to be sure we’re able to manage it. Happy Holidays!